from my bookshelf: We have a winner! 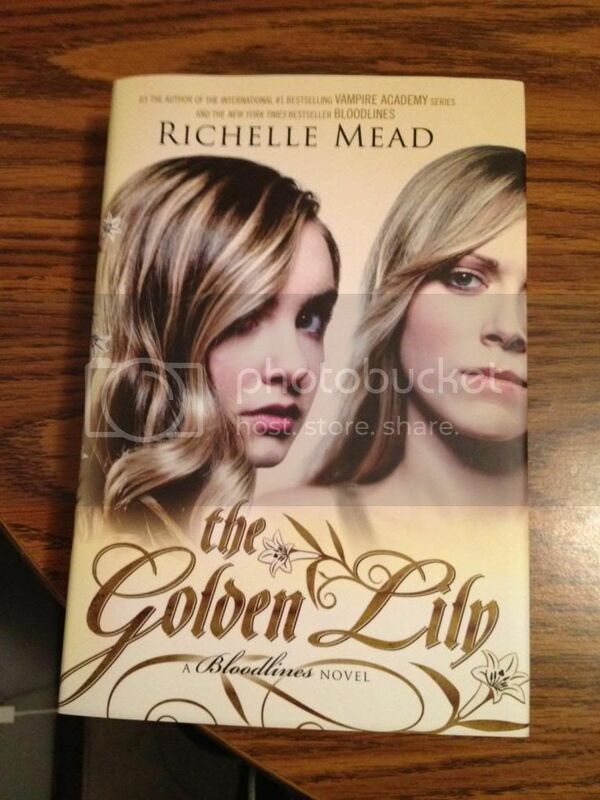 Congrats to Matthew S. for winning the signed copy of The Golden Lily by Richelle Mead! Random.org selected his entry number as the winning entry. I'm sending you an email, Matthew, for your address so I can mail out your book, and thanks to everyone who entered!